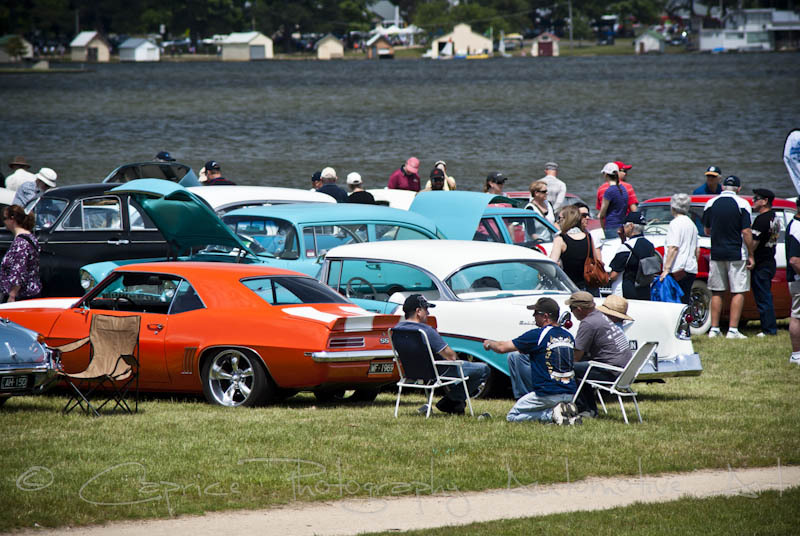 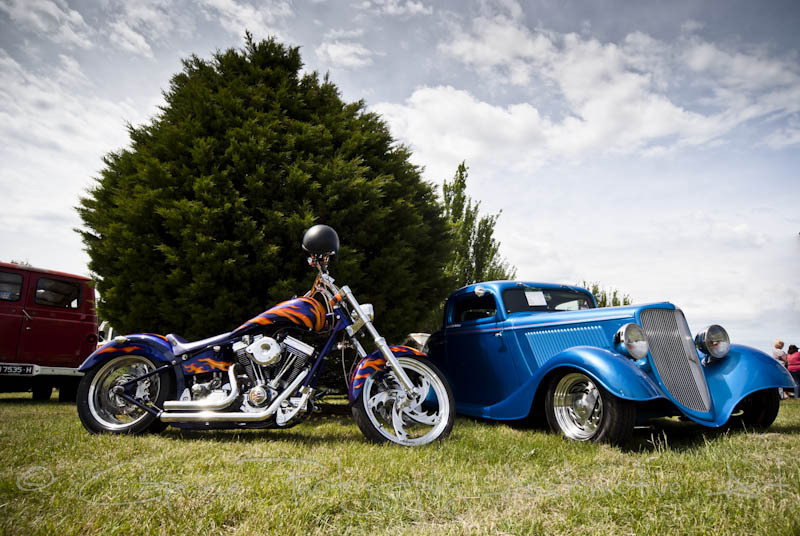 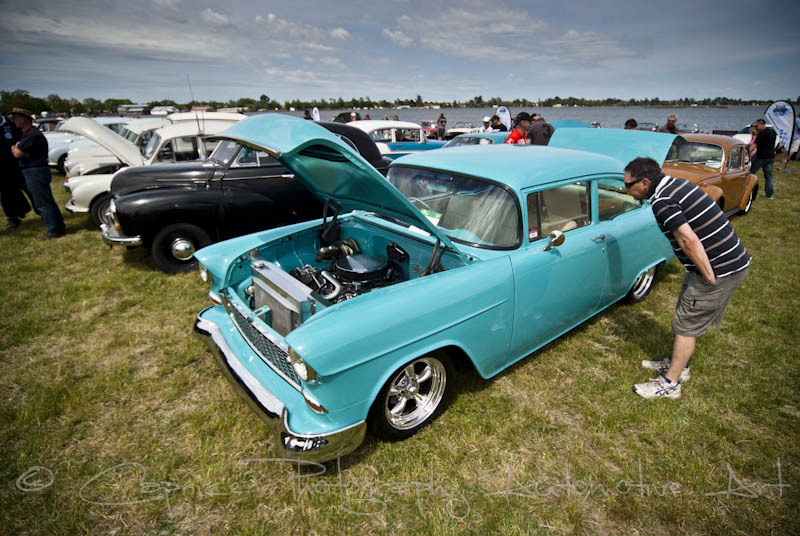 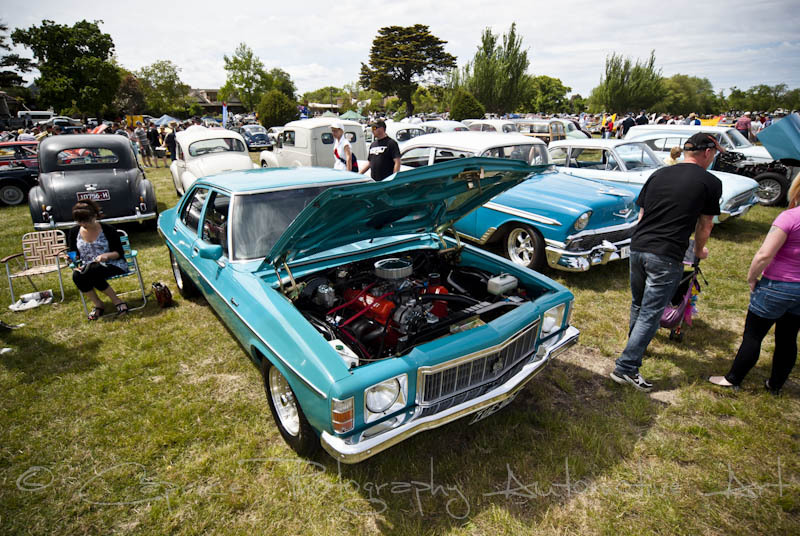 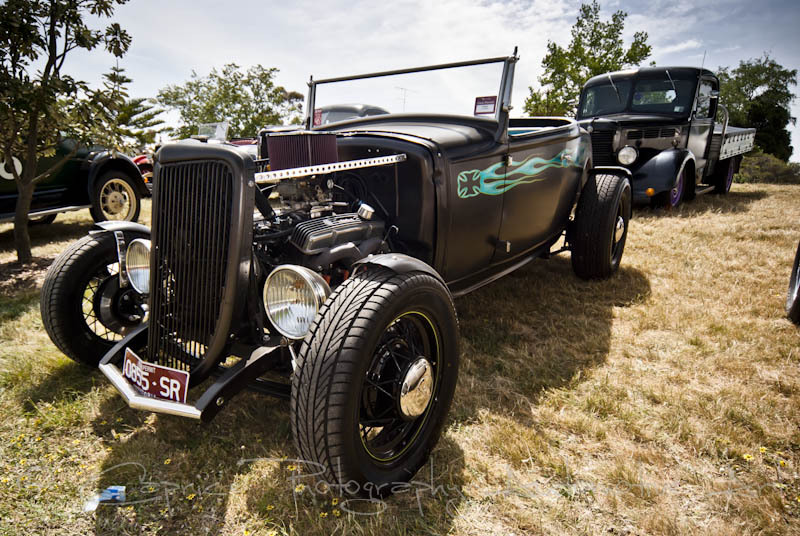 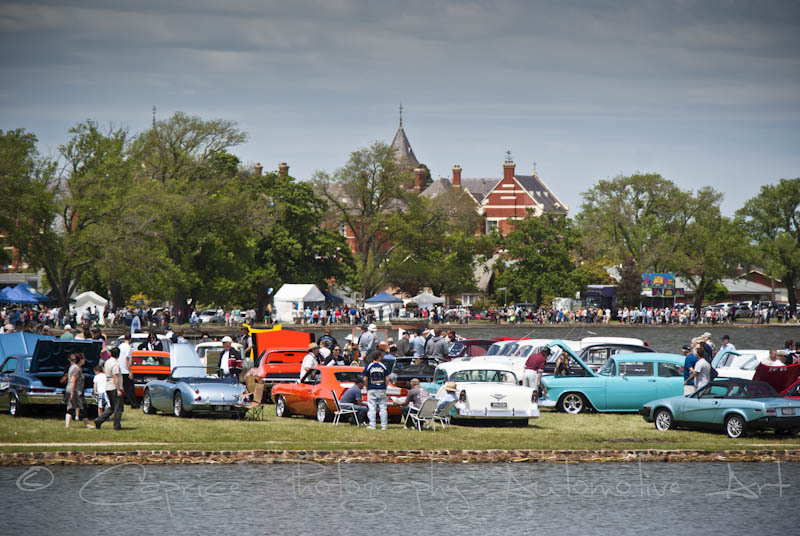 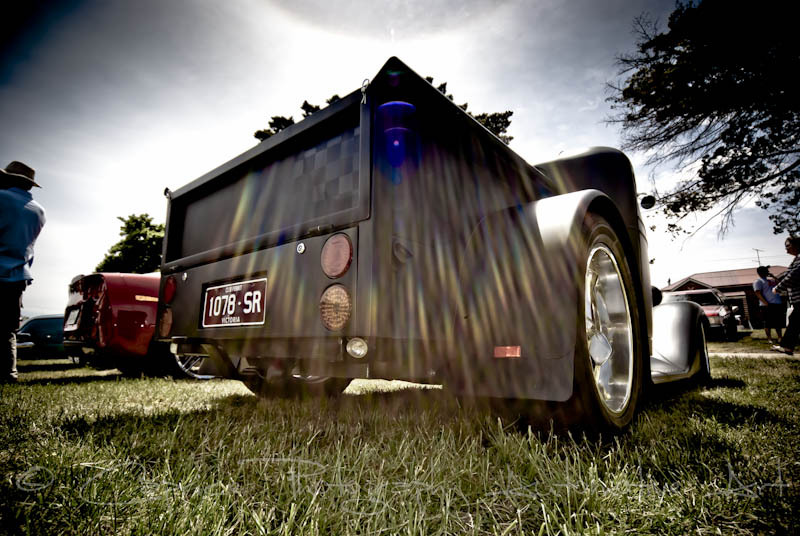 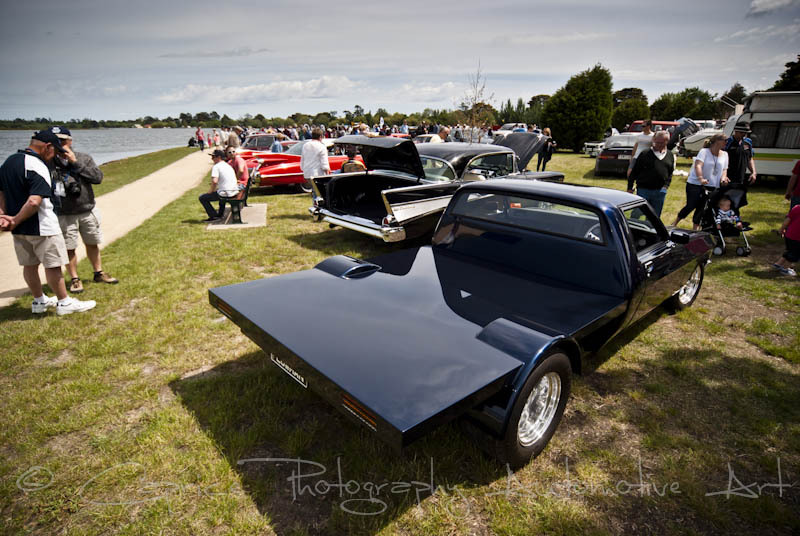 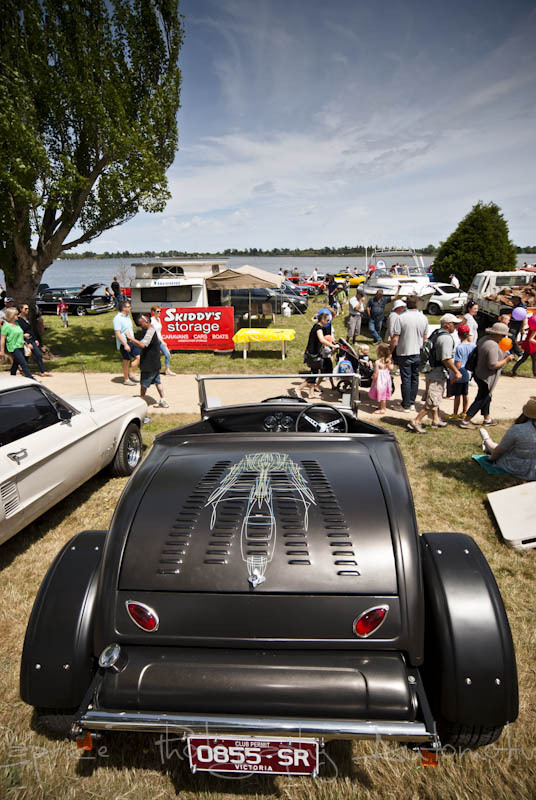 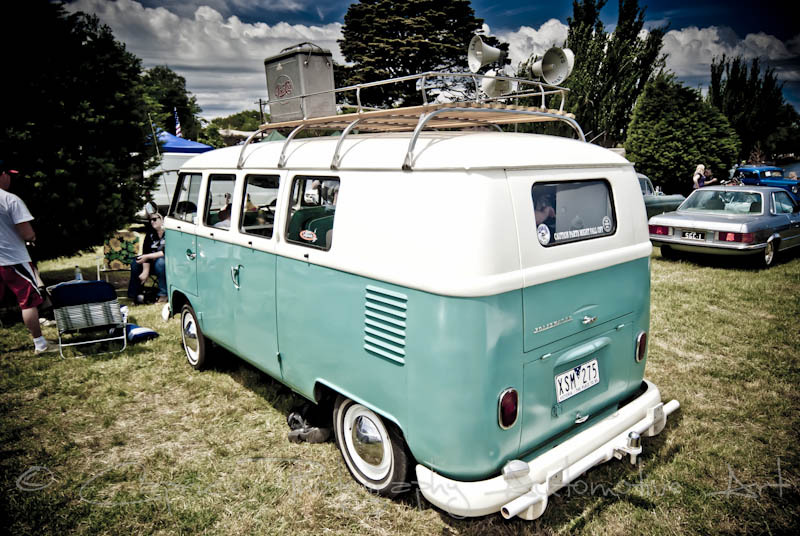 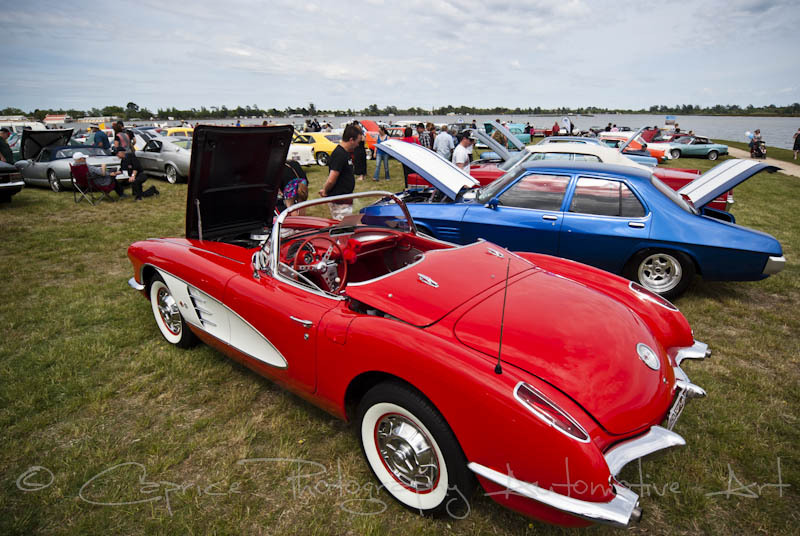 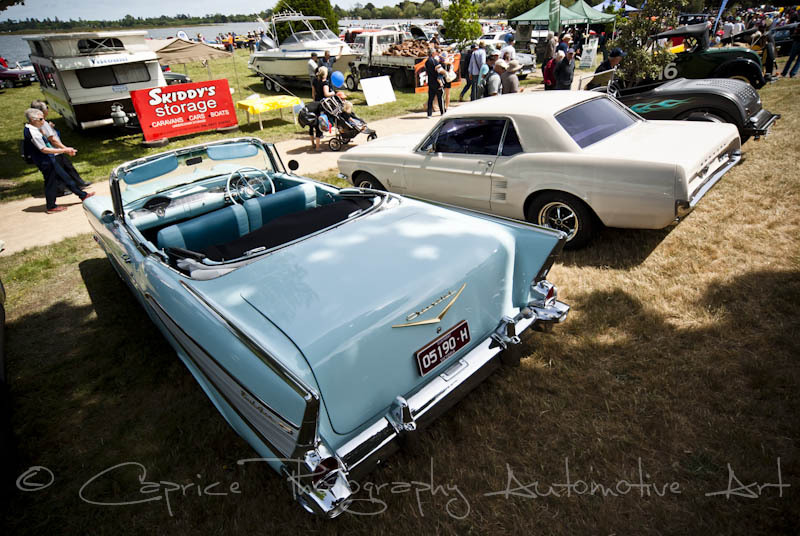 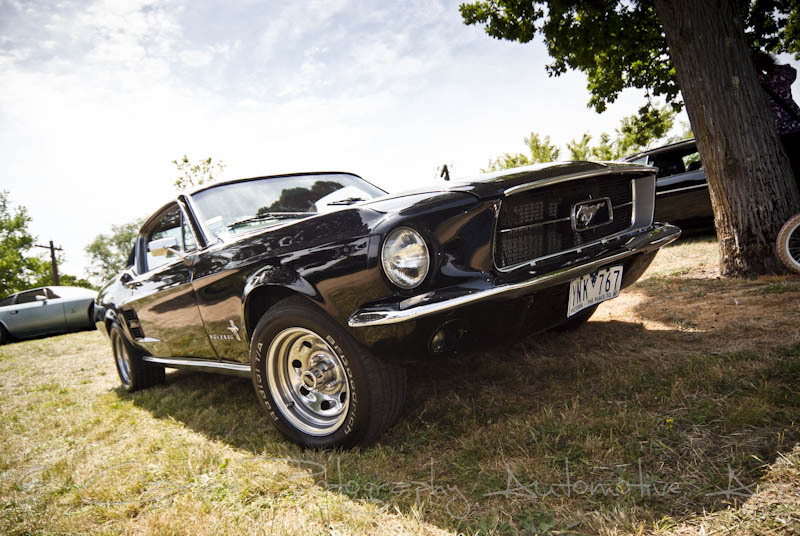 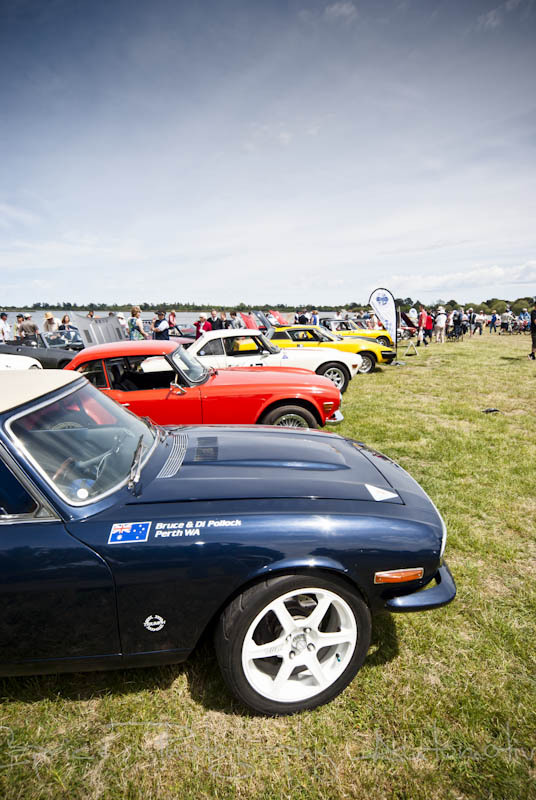 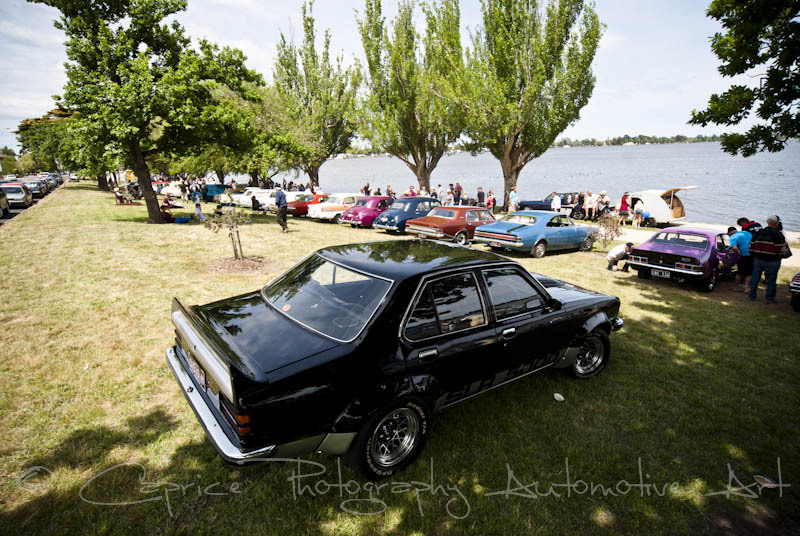 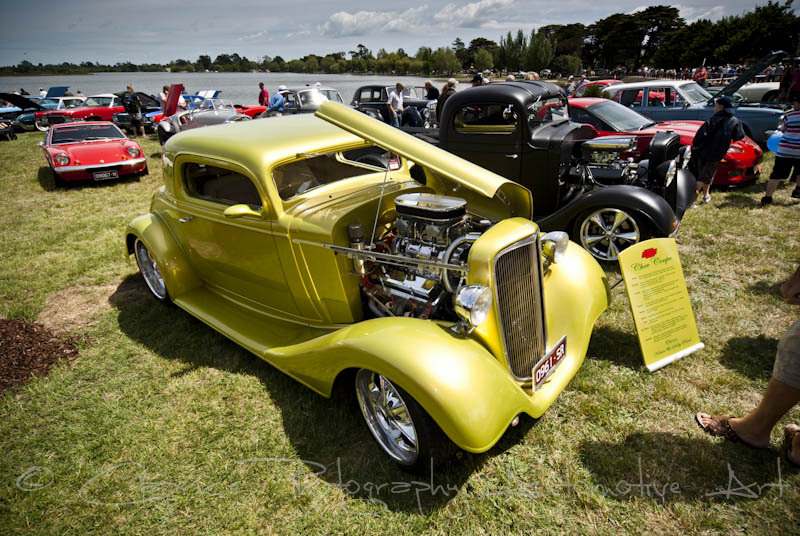 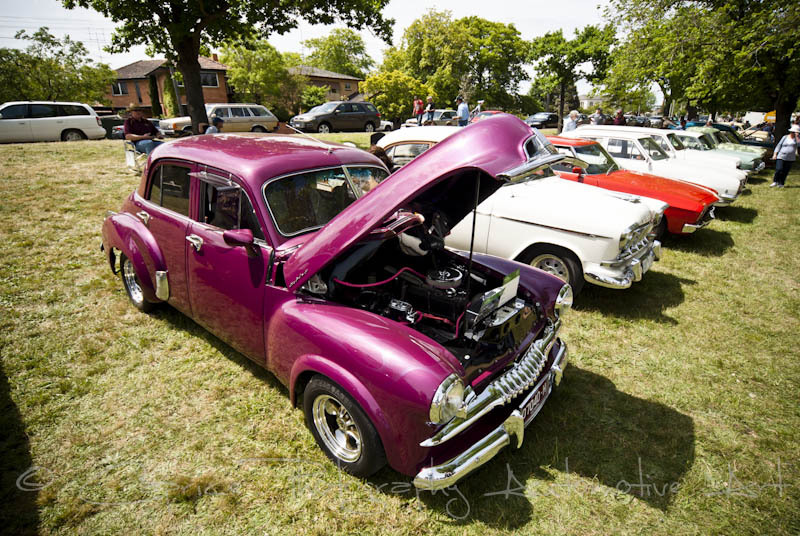 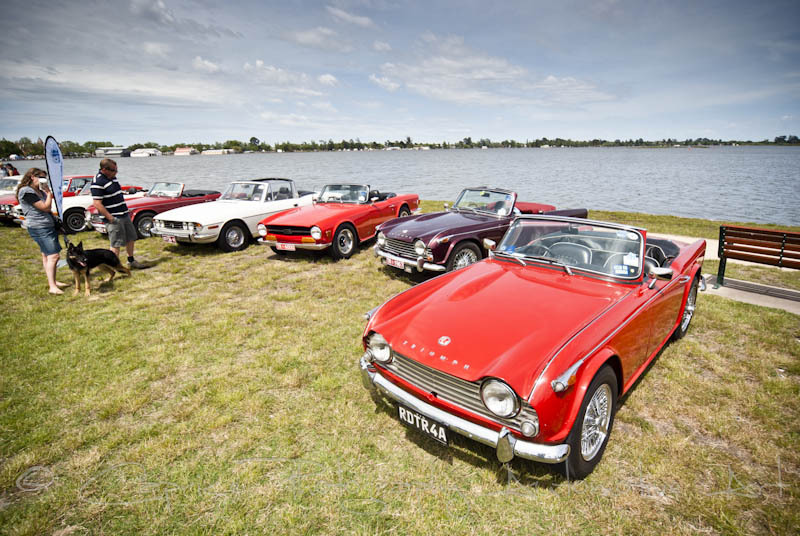 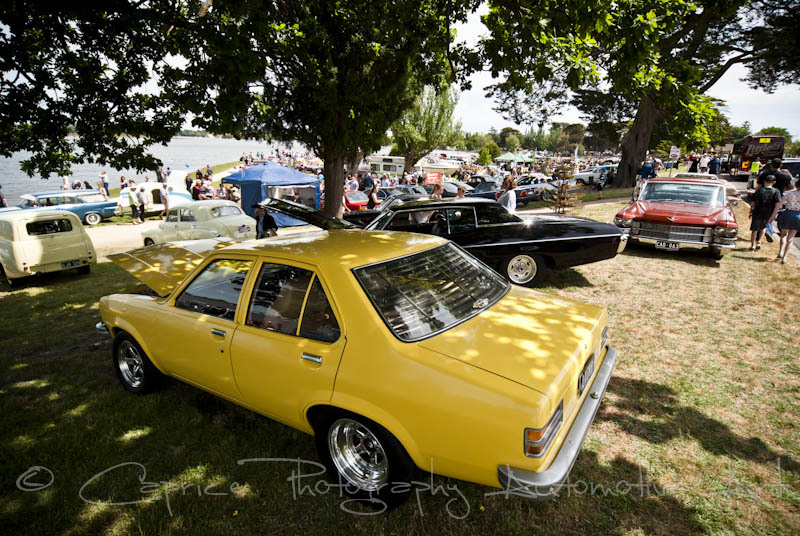 The picturesque town of Ballarat in Victoria hosted the Shannon’s show and glow motoring show today along the tranquil shores of Lake Wendouree. 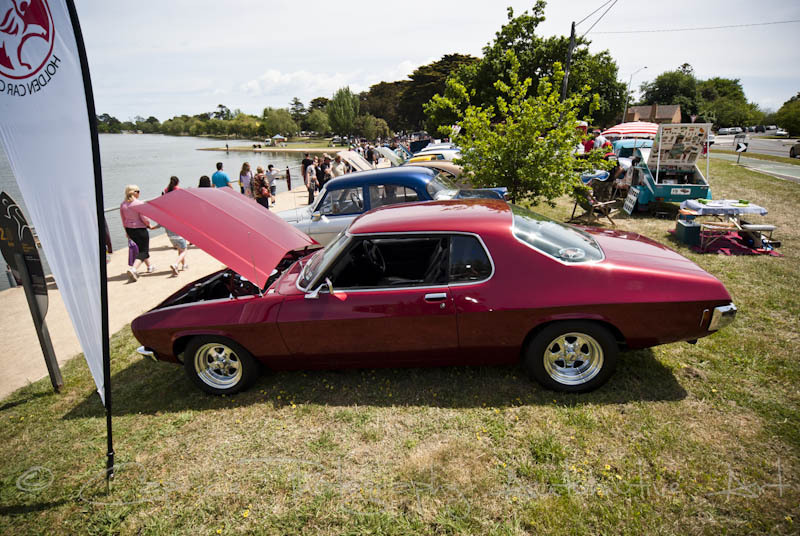 I not sure if the show was complimenting the market stalls found around the lake’s foreshore of if it was the other way around. 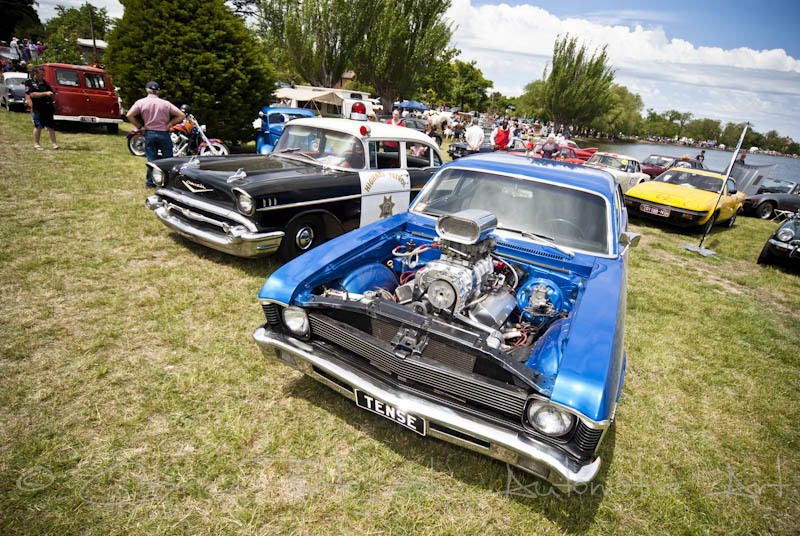 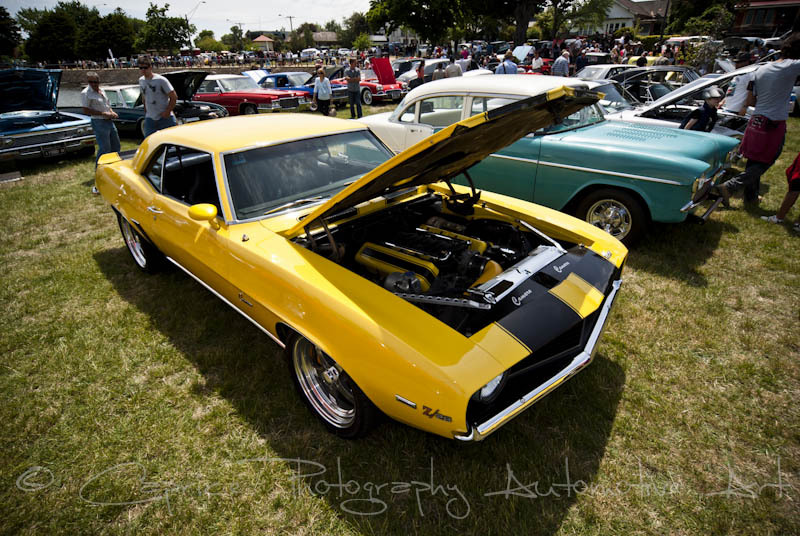 The turnout of cars was huge with many local car clubs participating as well as clubs from out of town. 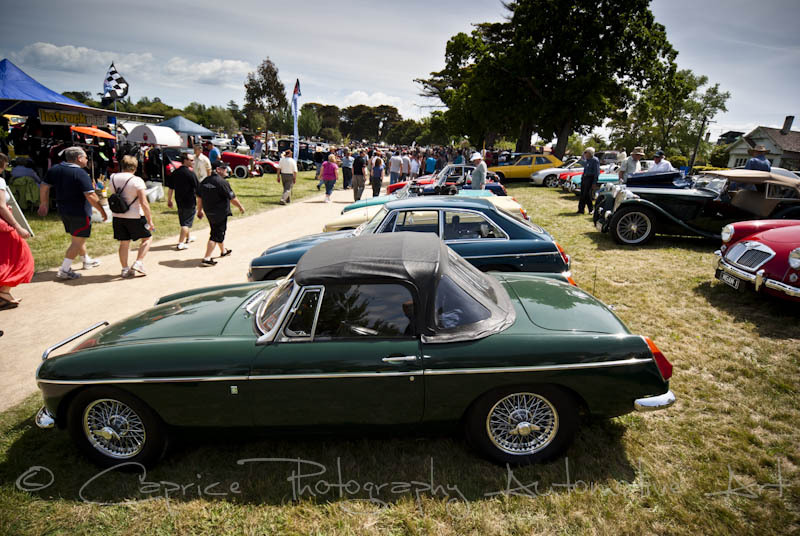 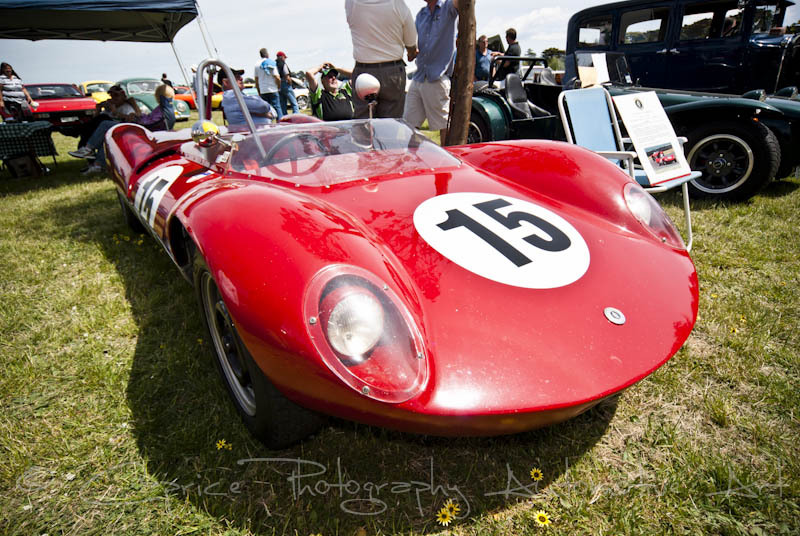 Scores of individual entrants also proudly displayed their classic cars seeing the lush green grounds covered in almost every marque conceivable. 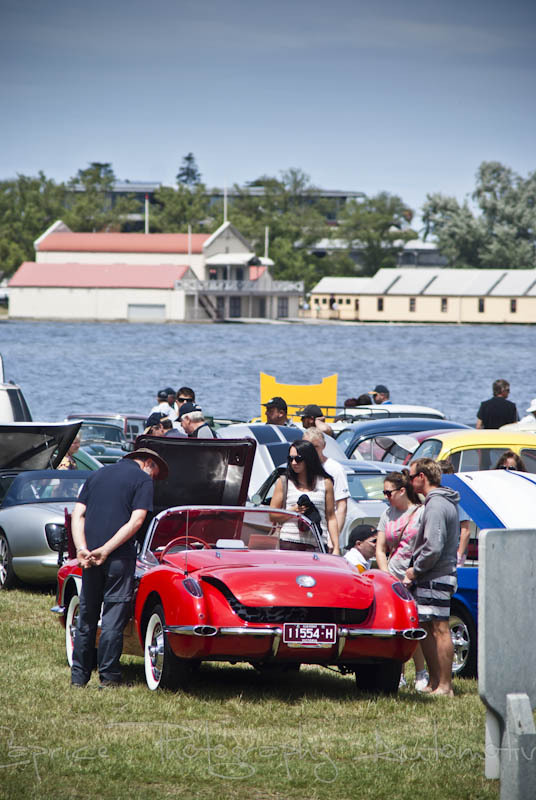 The locals turned out in droves to enjoy the glorious weather and take in the motoring spectacle as they strolled around the lake’s 6 km walking paths for an enjoyable day out. 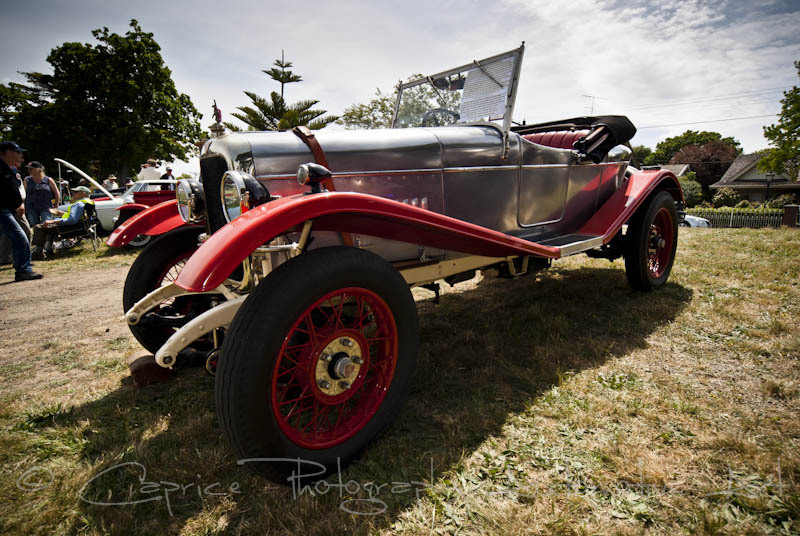 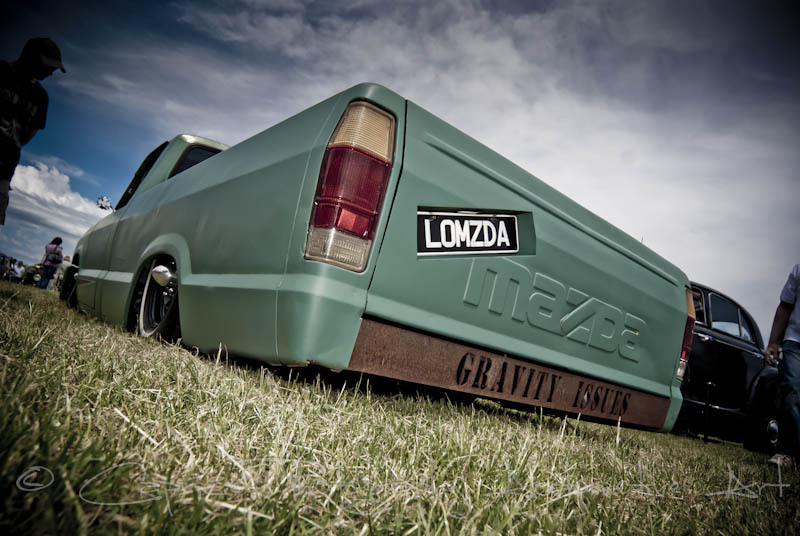 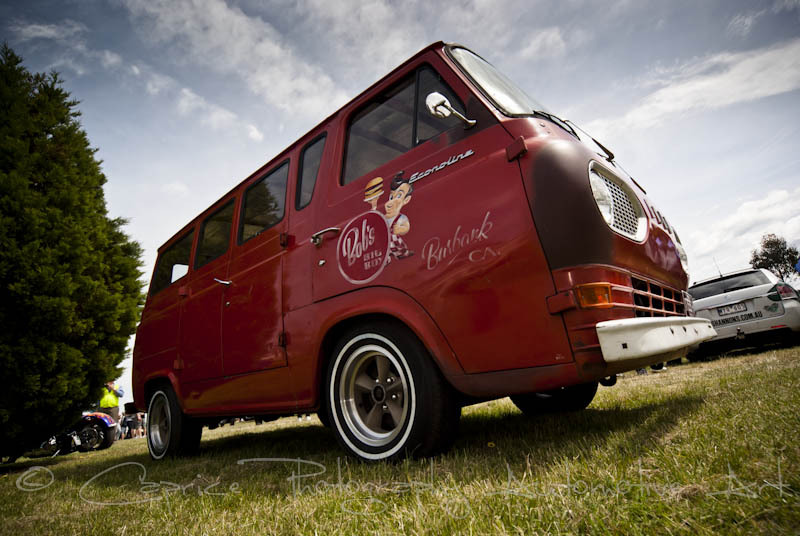 The range of motoring art on displayed included vintage vehicles from as early as 1912 through to the latest $450,000 Mercedes Benz convertible and everything in between. 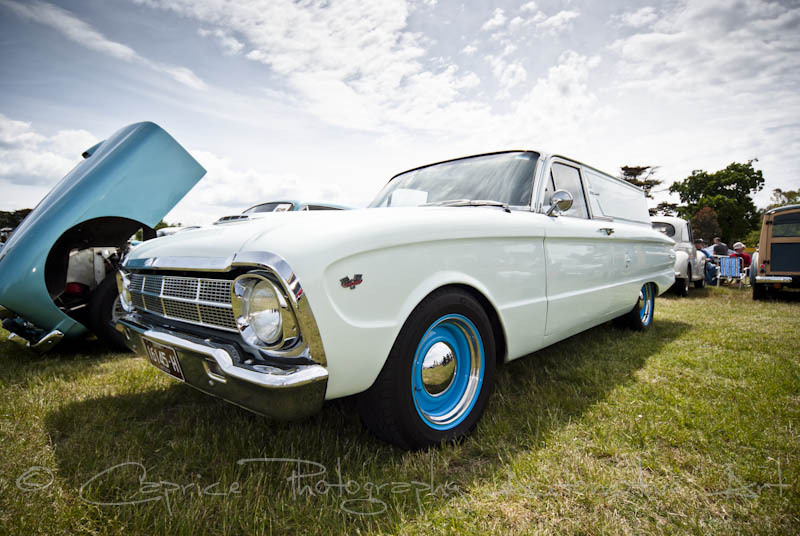 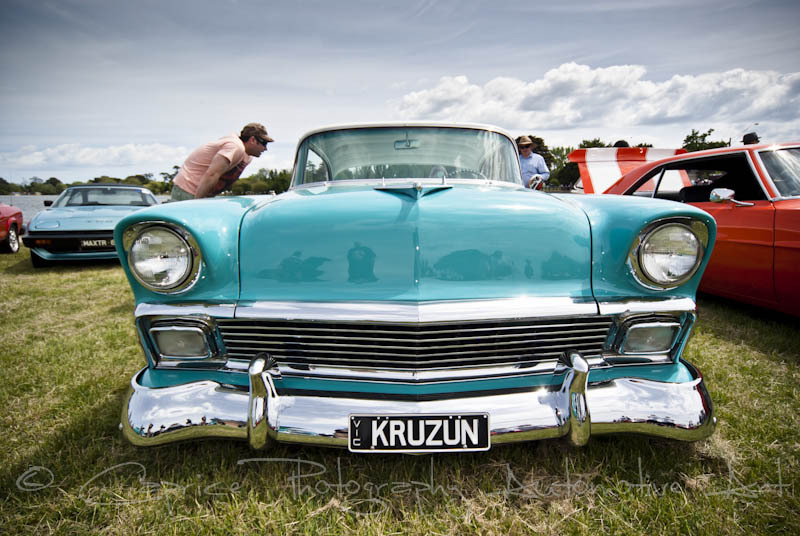 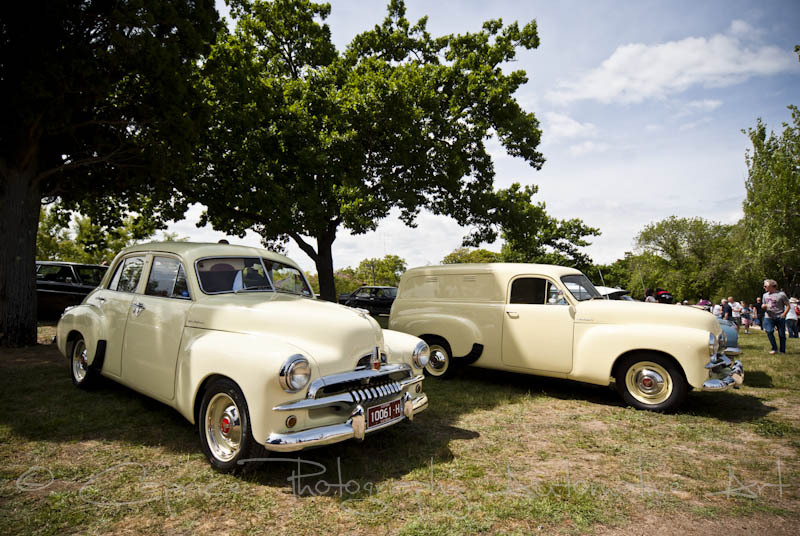 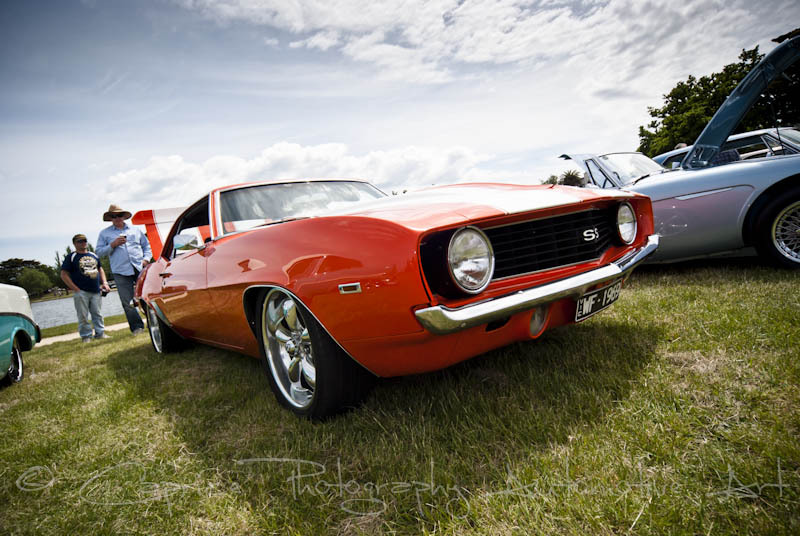 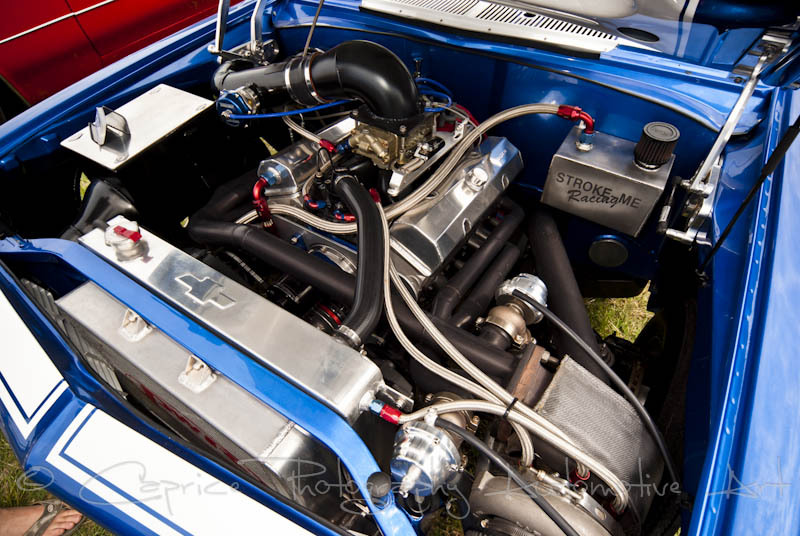 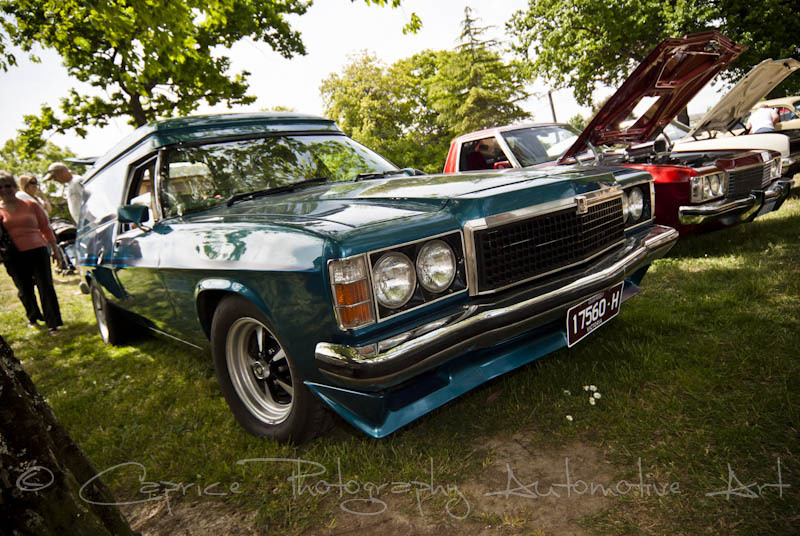 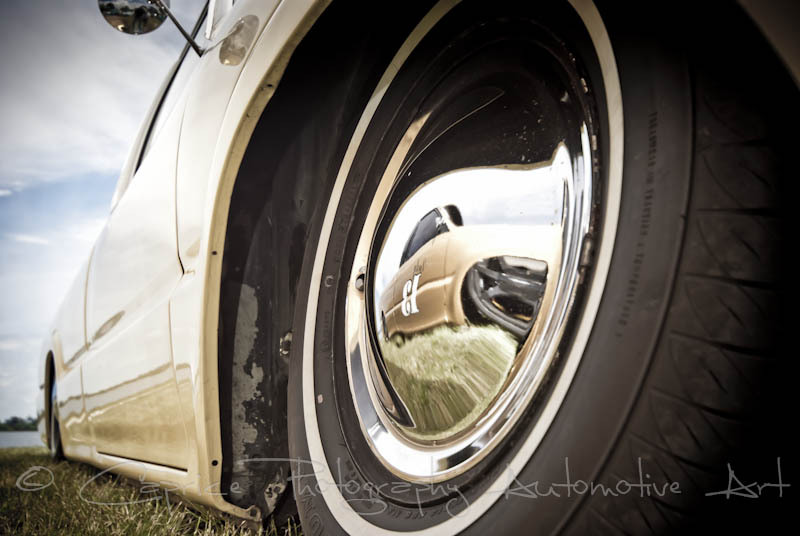 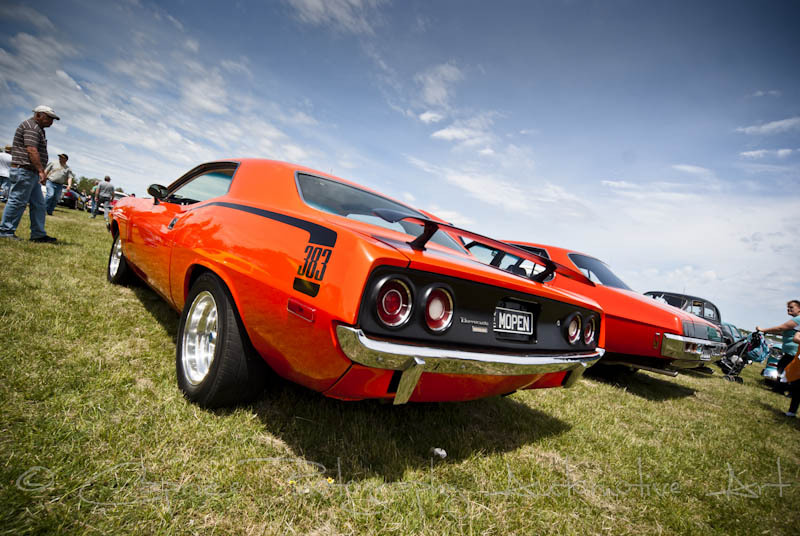 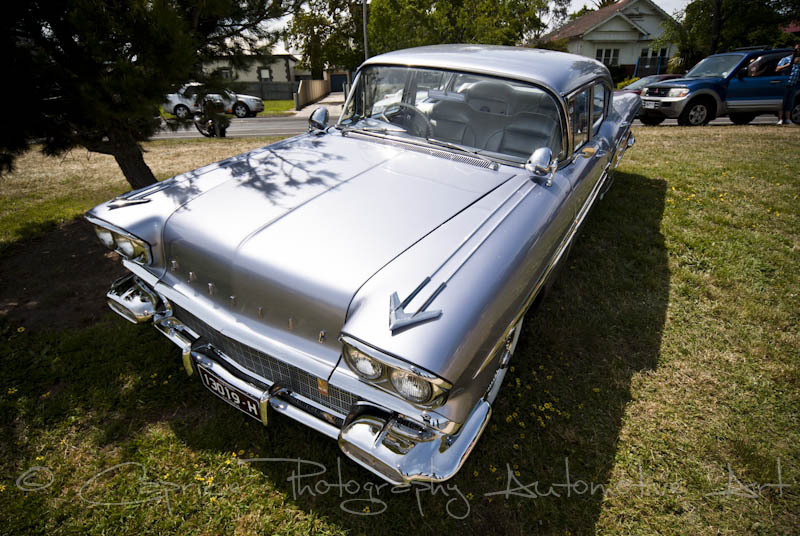 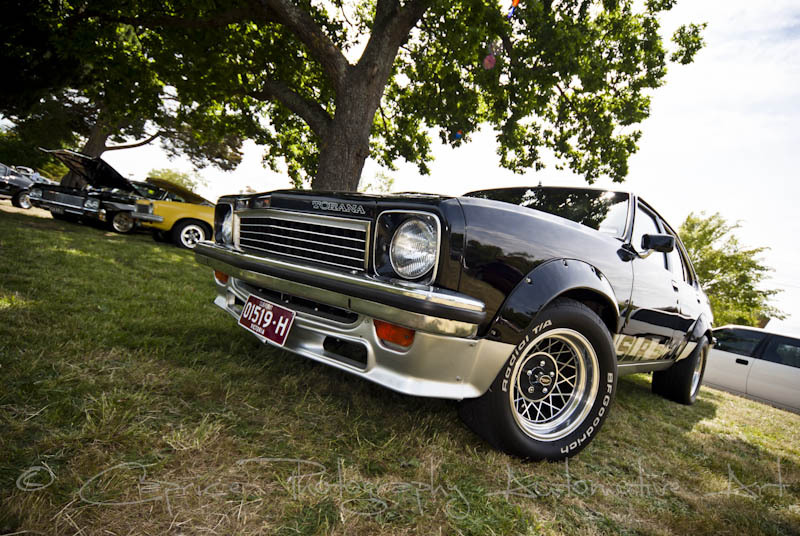 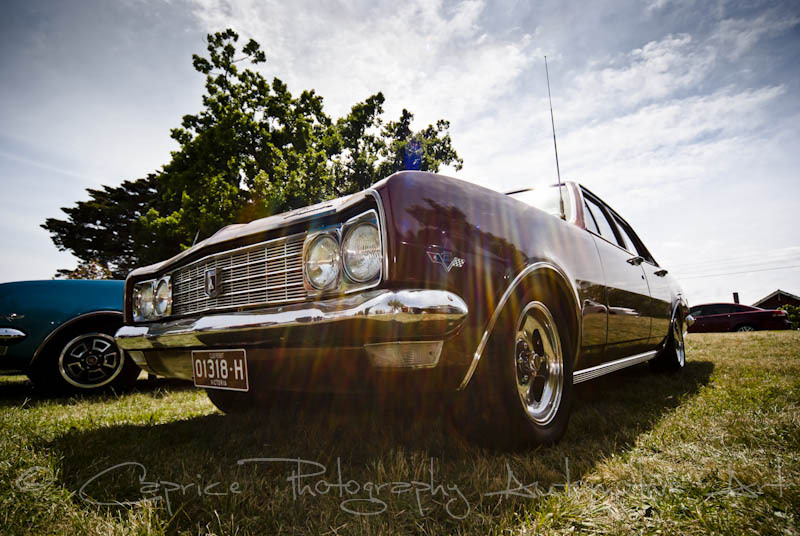 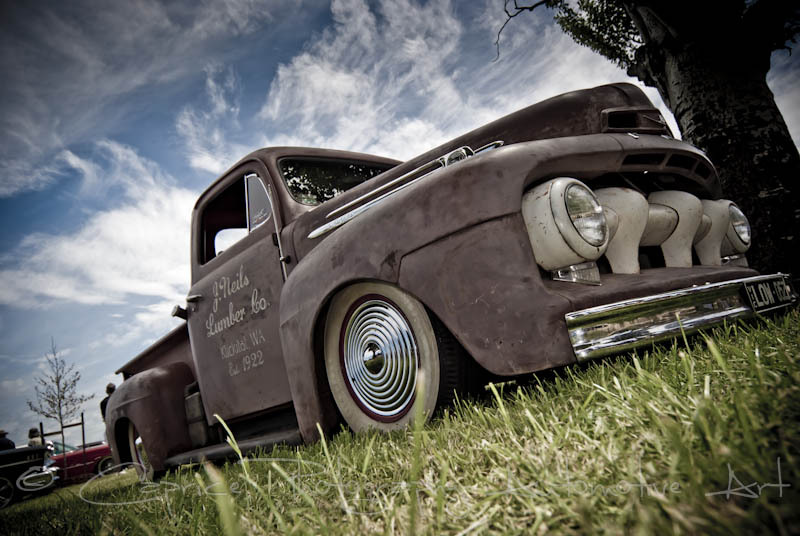 Classic Australian and American iron, commercials, exotics, sports and muscle cars could be found gleaming with astute pride along with the owners that have kept them in this condition. 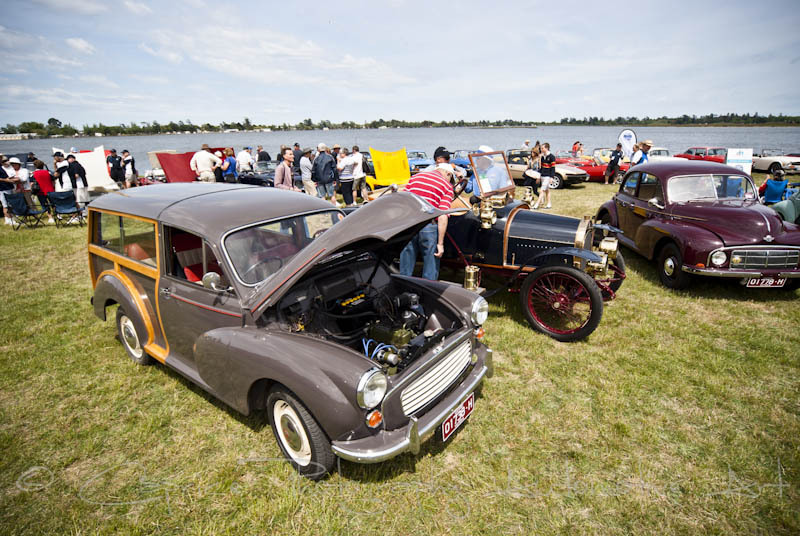 This annual event is a great opportunity to visit the historical town of Ballarat and take in the many other activities it has on offer. 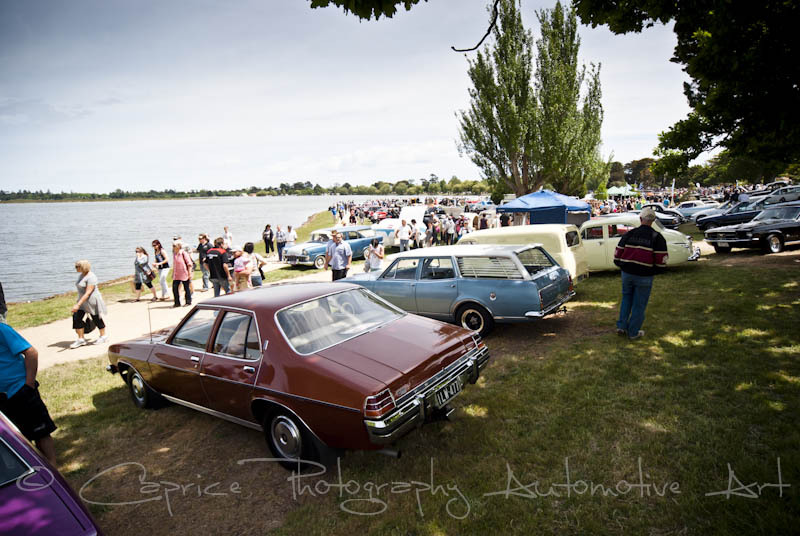 Why not book it in for next year, bring your walking shoes and we’ll see you there.